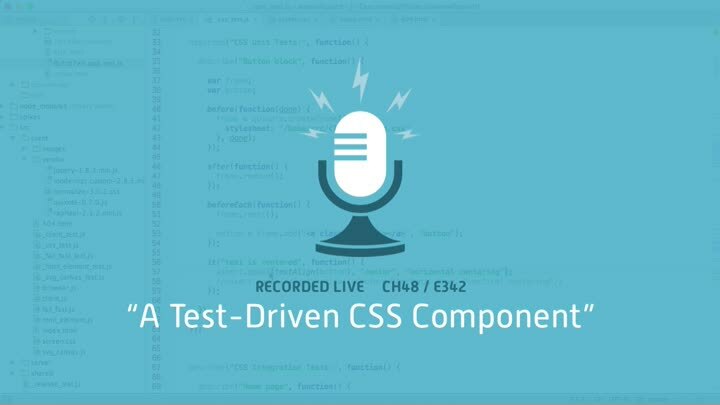 With our first CSS unit test in place, we’re ready to test-drive our button component. We flesh out all aspects of our button and see the classic detail-orientation of test-driven development fall into place. It’s working!